Hello, and welcome to the latest edition of the Quantum Era Security Times; brought to you by IDQ, the world leaders in quantum-safe cryptography solutions. It’s that time of year again! Registration for the 9th Annual Winter School on Quantum Cyber Security is now open. 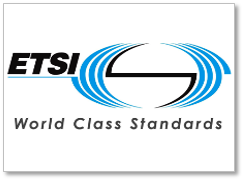 We have a review of September’s fourth ETSI Workshop on Quantum Safe Cryptography and, in other news, we are focussing on data centre encryption. Our latest blog discusses the encryption of data both at rest and in motion in What is the Key to Data Centre Security. 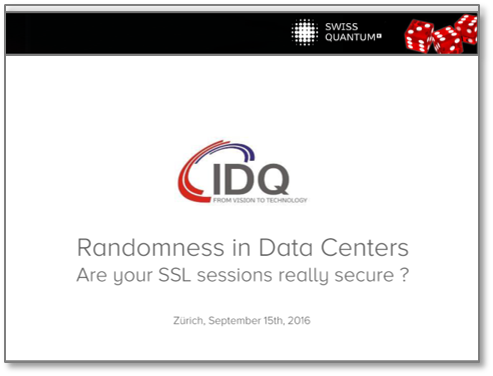 There is also an opportunity to view a copy of the IDQ Keynote Presentation, delivered at September’s DIGS DC day in Zurich. 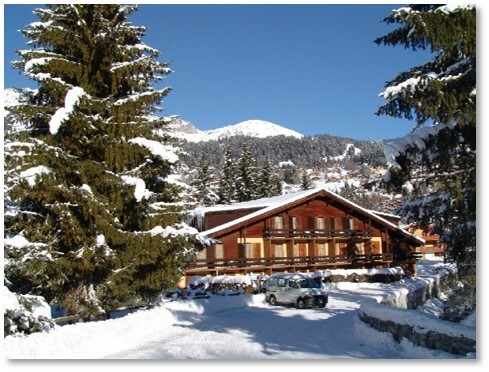 The 9th Winter School on Quantum Cyber Security will, once again, be held in the Swiss ski resort of Les Diablerets between 14th -20th January 2017. Following the success of last year’s format, the 2017 event will feature a two-track program. The two-day Executive Track will provide a high level overview of quantum threats and cyber security. The in-depth Technology Track, which will last 5 days, will go into more detail. The fourth workshop on Quantum-Safe Cryptography was held from September 19th – 21st in Toronto, organised by ETSI and the IQC (Institute for Quantum Computing). The workshop brought together two communities; the computational cryptography people, who work on Quantum-Resistant Algorithms (QRAs) and the quantum cryptography people, who advocate physics-based solutions such as QKD. In his review of the event, Bruno Huttner covers some of the key talking points; including an acknowledgement of the genuine threat posed by quantum computers. What Is The Key to Data Centre Security? 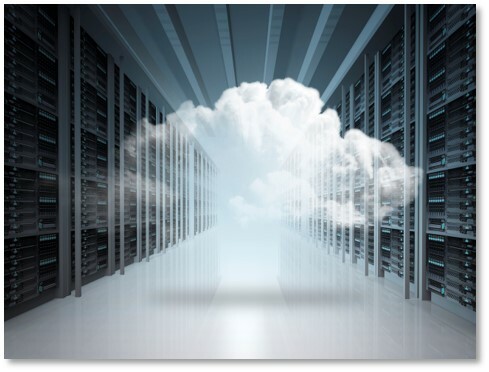 In a truly connected world, we are becoming increasingly dependent upon cloud and data centre service providers to facilitate everyday business operations. Data centre security is inherent in this relationship, as we trust that our business critical data is secure; both at rest and when in motion. In this article, we explore the importance of securing data at rest and look in some detail at the wider implications for securing data in motion between data centres. Are You Sure Your SSL Apps Are Secure? Here’s a little known fact for you… your SSL application is only as good and secure as the underlying random number generator (RNG). At the recent DIGS DC event in Zurich, Gilles Tachsel, Partner Executive at IDQ, gave a keynote presentation outlining the inherent vulnerabilities associated with SSL applications based on a poor source of entropy.